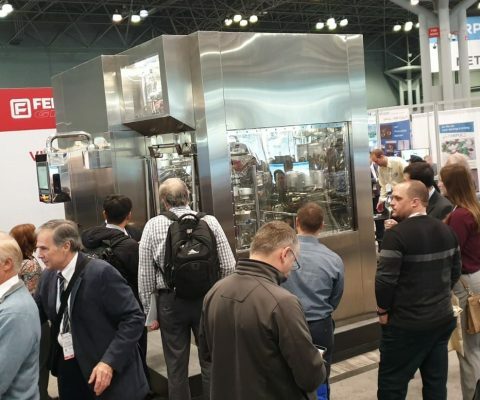 Fedegari Group demonstrated a working, prototypical pharma sterilization production line at Interphex, Booth 3461 at the Javits Center in New York, USA. 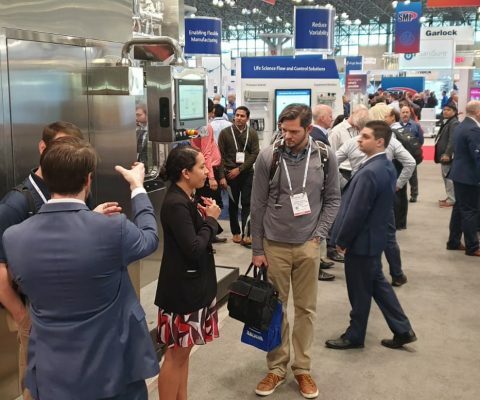 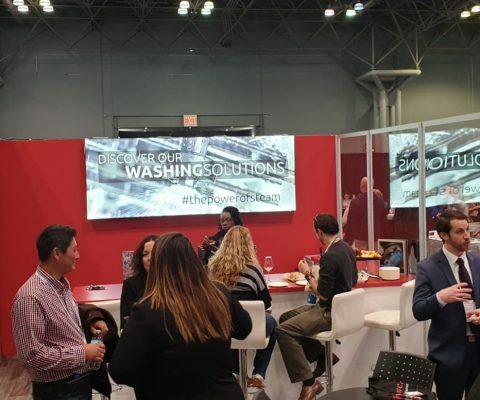 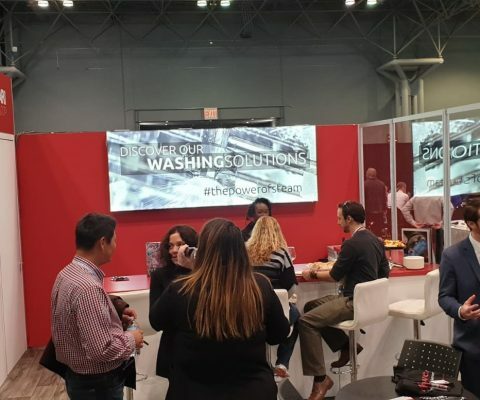 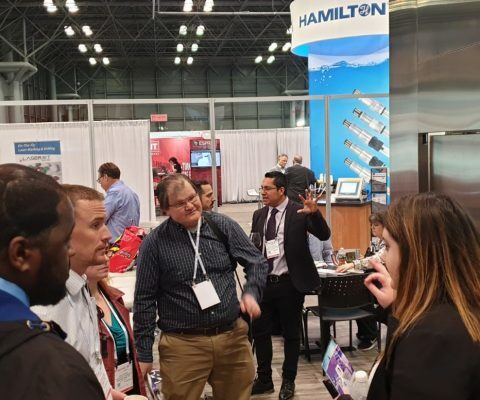 Jeffrey Siterlet, Managing Director of Fedegari Technologies, announced that the company exhibited with great success its state-of-the-art sterilization, washing and decontamination technology at Interphex NYC show, booth 3461. 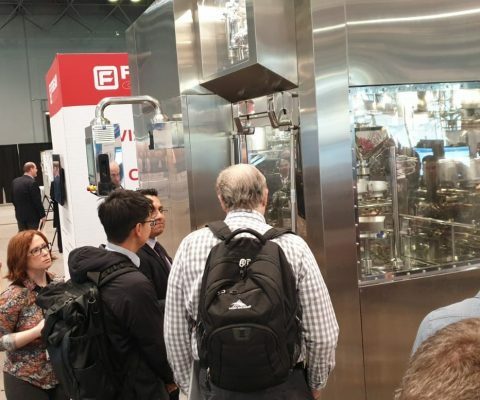 The highlight of the display was Fedegari’s innovative multi-process system, simulating an operational pharma production process. 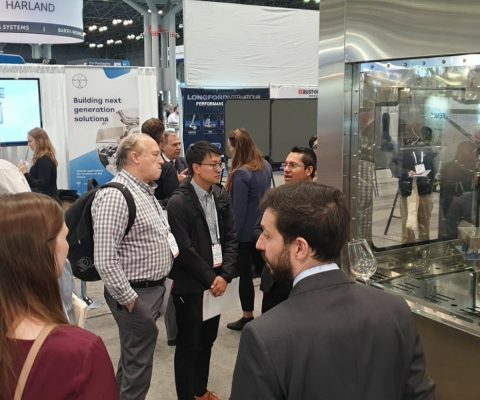 It demonstrates the integration of a number of processes, including sterilization, washing, chemical bio-decontamination, robotic handling and others, in order to speed production, reduce footprint while eliminating contamination risks. 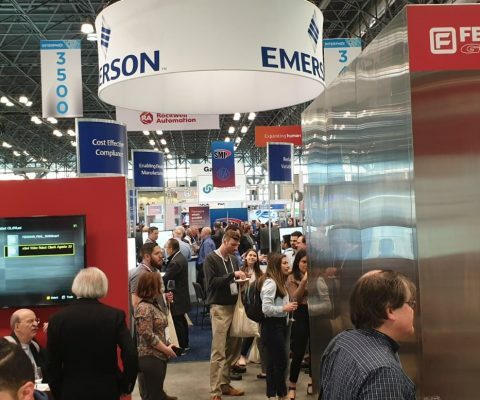 Operation of the system is coordinated utilizing the one of the fastest and most flexible process controllers in the industry, the Thema4, also designed and produced by Fedegari Group, a global leader and pioneer in sterilization, washing, and bio-decontamination technology for over 65 years. 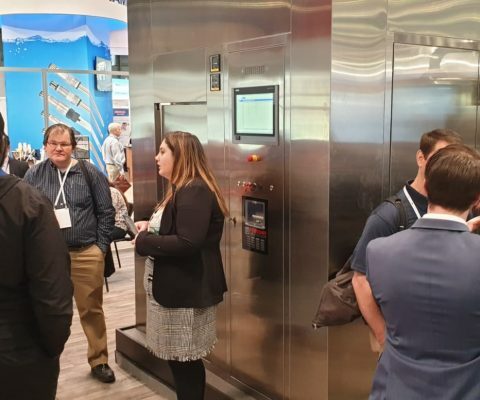 To enable bio/pharma customers and prospects to more easily visualize their individual processes, issues and needs, Fedegari Group recently opened its Tech Center in suburban Philadelphia. 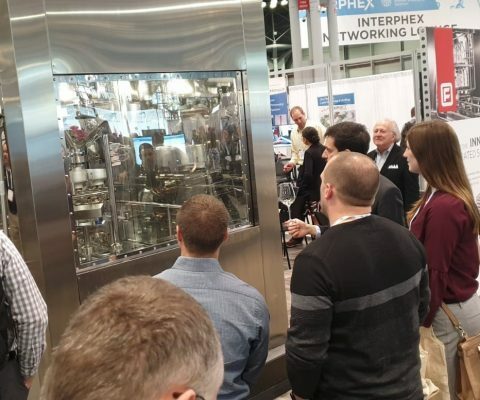 The Tech Center is designed to be an industry resource, equipped with various process components and simulators for hands-on testing and training, replicating the same activities pharma industries utilize at their own bio/pharma manufacturing plants. 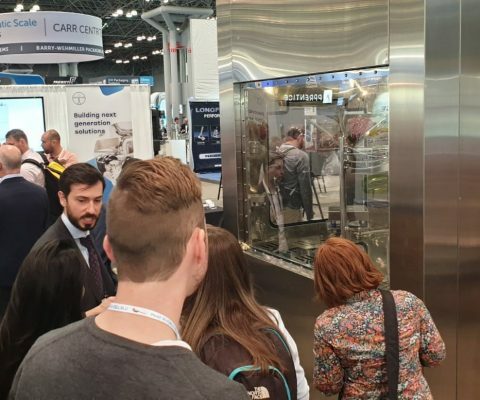 If you have missed the chance to see our integrated system prototypes, we’d love to talk with you about contamination control and strengthening your pharmaceutical operations!